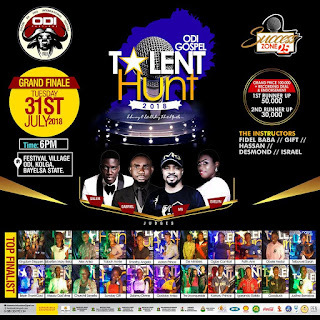 ODI-GOTH: VOTE FOR YOUR FAVORITE CONTESTANT. Congratulations to all our top finalists, Online Voting starts today Wednesday 24th July and ends on Monday 30th July by 12midnight. NOTE: Your online Vote is 30%. 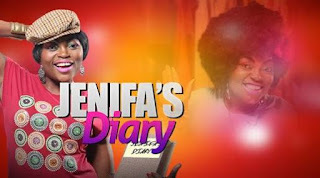 We present to you the complete season 8 of Jenifa’s diary. 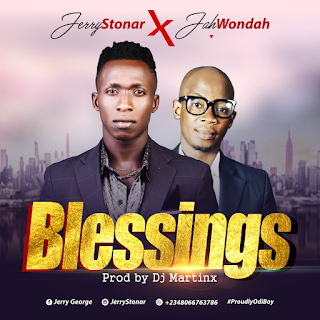 Enjoy the sound as you dance your way to more blessings.